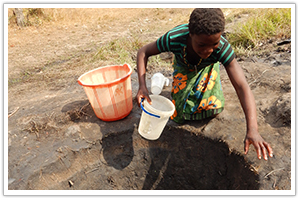 Our ministry partners at the Catholic Diocese of Chipata want to bless these impoverished communities with wells that reach clean underground water that is accessed through easy-to-use hand pumps. A very poor community is in dire need of latrines as well as knowledge in proper hygiene and sanitation practices. 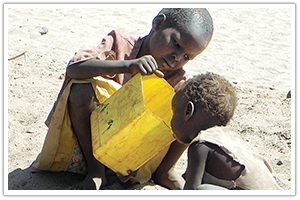 Provide life-saving water systems to needy villages around the world. 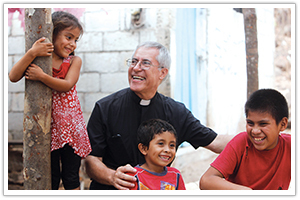 Father Glenn Meaux has raised up a thriving Catholic community in a village once dominated by fear, suffering and squalor. 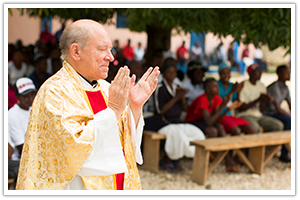 Learn more about Kobonal Haiti Mission.